Katie has a Masters of Architecture degree from Kansas State University. A native of Shawnee, Kansas, she moved west to seek the ideal work/life balance. Her design experience includes private residences, historic remodels, and equestrian facilities. For her academic internship, Katie gained experience in educational design, completing a feasibility study for Maine’s Public School District of Portland. She was also a member of the university’s Design+Make Thesis Studio, focused on the design and fabrication of a mobile office for the nonprofit Asian Americans for Equality. The thesis gave her an introduction to interacting with clients and the community, publishing and promoting the project, and understanding the fabrication process. 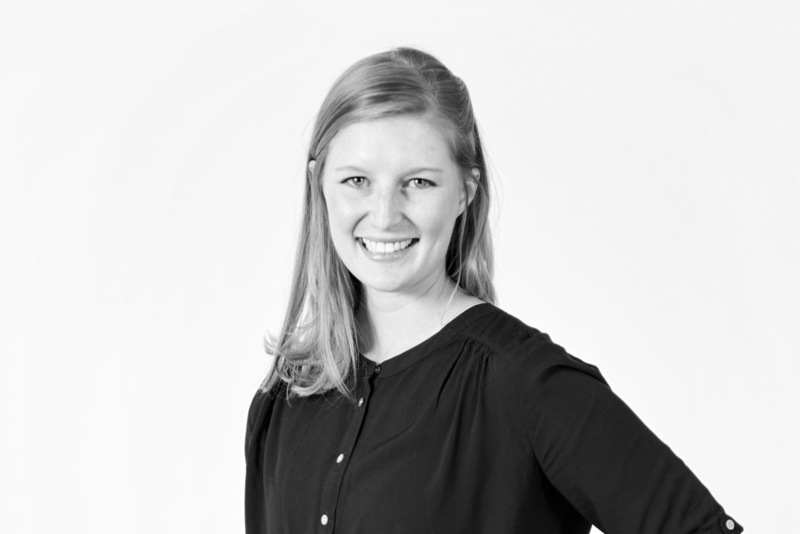 Katie believes that design is contextual and personal, which helps drive each individual project through to fruition. She finds inspiration from the aesthetic that Colorado provides and is excited to gain experience in all phases of design. In her free time she enjoys volunteering and engaging with local community efforts including Dance Initiative, Roaring Fork Young Professionals, and Aspen Community Theater.